CDMG Offers a Wide Range of Construction and Engineering Services. CDMG is one of the leading providers of engineering and management services in the United States, serving clients in some of the most challenging industrial markets. 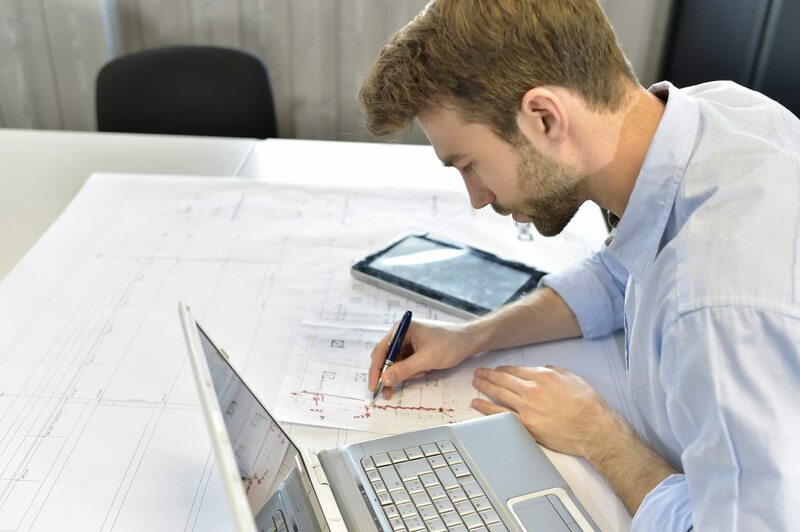 We are proud to offer comprehensive, multi-discipline engineering, project management, and construction management services, overseeing projects from concept through completion. Our objective is clear: achieve the best results possible on time and within budget with the highest levels of quality and reliability with every project. At CDMG, our project management team has the communication, coordination, and construction expertise needed to serve as the link between all project participants, including the project owner, equipment suppliers, engineers, and other vendors. As the single point of contact for your project, CDMG manages all project stakeholders and scheduling to assure successful completion. CDMG has a full staff of licensed engineers with diverse backgrounds and specialties ranging from civil and structural to piping, mechanical, electrical, automation, and beyond. We are capable of designing virtually any type of industrial system or facility with an emphasis on constructability, cost efficiency, schedule control, and effective operations. CDMG provides specialized services to engineer, specify, integrate, and install automation and control systems for a broad range of manufacturing and process applications. The CDMG team has proven expertise with the most state-of-the-art systems, so we can handle any automation and control application. The experienced construction management team at CDMG provides professional on-site construction management services, overseeing and coordinating all elements of job site operations. Our special emphasis on quality and constant communication along with our unique ability to coordinate projects with simultaneous facility operations make us a trusted partner for your construction management needs. CDMG offers comprehensive design/build capabilities for our clients’ most challenging projects, providing peace of mind and serving as an extension of each client’s team to ensure projects are built on time and within budget. CDMG designs, supplies, and helps construct a full range of commercial and industrial buildings, including high-quality Nucor pre-engineered metal buildings.